Let’s face it, DIY pool maintenance is not for everyone. However, handy DIYers can embrace the challenge and save on their pool cleaning bills. If you want to take care of your own pool, give it a try! You can do a great job by educating yourself about pool maintenance, scheduling the time for pool care, and making the effort to keep your pool in tip-top condition with the use of an automatic pool cleaner. For those who do not have the time and energy, or just prefer to rely on their local pool professional to clean, check, and service their pool, it’s a good idea to get on their schedule as soon as possible. For those who want to care for their own pools, here are some DIY pool maintenance tips from the experts at Hayward. Well-maintained swimming pools are a joy to own! They provide relaxation, exercise, entertainment, and some great family memories. In addition, regular pool maintenance will enhance your pool’s aesthetics, safety, and value. Automatic pool cleaners help “do-it-yourselfers” stay on top of cleaning while spending less time and effort taking care of their pool. 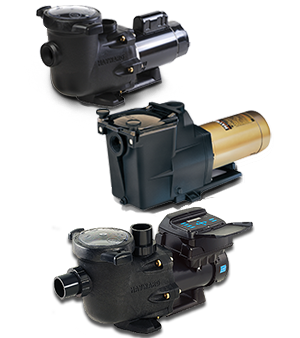 Hayward robotic, pressure, and suction pool cleaners are thorough, efficient, reliable and convenient – they set the standard for performance, power, and value. 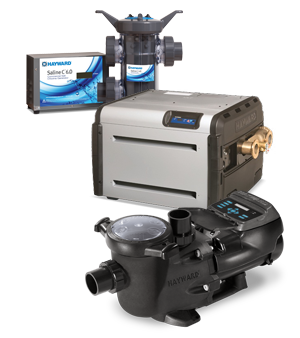 Check out automatic pool cleaners at your local Hayward Dealer and take advantage of the current rebate offers, available on select Hayward pool cleaners. In addition to cleaning, you’ll want to check the water chemistry and functionality of your pool equipment. Whether you do the work yourself or hire someone, regular pool maintenance will help keep your pool in perfect condition. A clean and well-maintained swimming pool is also safe and healthy for your family. Well-built pools include safety features, such as bonding and grounding, and quality equipment that will pay dividends in safe operation. 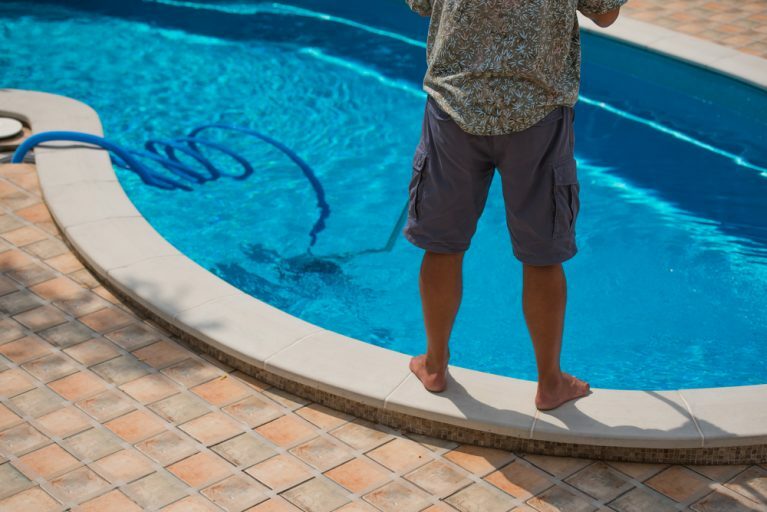 Leverage your investment by maintaining your pool on a regular basis – regular maintenance will go a long way toward enhancing your pool’s safety and value. As we move toward warmer weather, this is the perfect time for self-starters to learn the basics of pool care. Begin by learning how a pool works. Find the facts – you can get a lot of good information from reputable online sources like Hayward.com and from your local pool service company. In addition, pool supply stores often offer classes to pool owners on DIY pool maintenance. 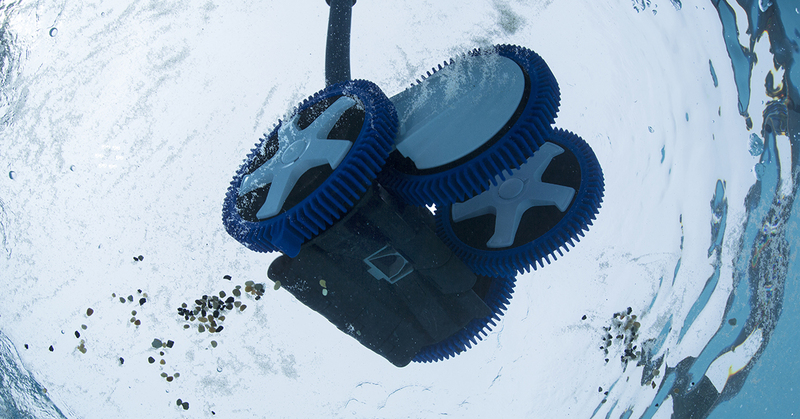 You can also save time and effort by using an automatic pool cleaner. Clean your pool deck and remove toys, floats, and other items from the pool daily and store them away from the pool. After use, cover your pool if possible to prevent debris accumulation, to save energy, maintain water levels, and enhance safety. Skim your pool surface to remove any debris and leaves. Brush the pool walls, paying special attention to the water line. 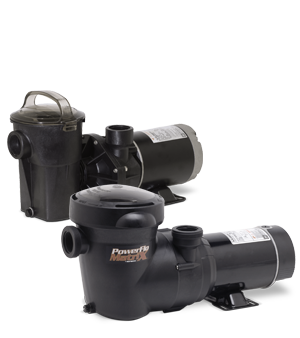 Run your manual pool vacuum or automatic pool cleaner to clean the bottom, sides, and coves of your pool. Empty and rinse the skimmer baskets and dispose of the debris. Check, clean, and replace pool filters as recommended by the manufacturer. Test your pool water and adjust pool chemistry as needed. If the pool water level is low, add water to bring your pool up to the proper level. After it rains, adjust your water chemistry balance as needed. If you decide to hire someone, start by interviewing companies and be sure to ask for local references. Training, licensing and certification will vary from state to state and community to community, so be sure to ask for qualifications. Use Hayward’s Dealer Locator to find a pool professional in your area.